McDonald\'s India is stepping up its operations in western and southern markets of the country by doubling its outlets with an investment of Rs 750 crore in the next five years..
Mumbai: McDonald's India is stepping up its operations in western and southern markets of the country by doubling its outlets with an investment of Rs 750 crore in the next five years. 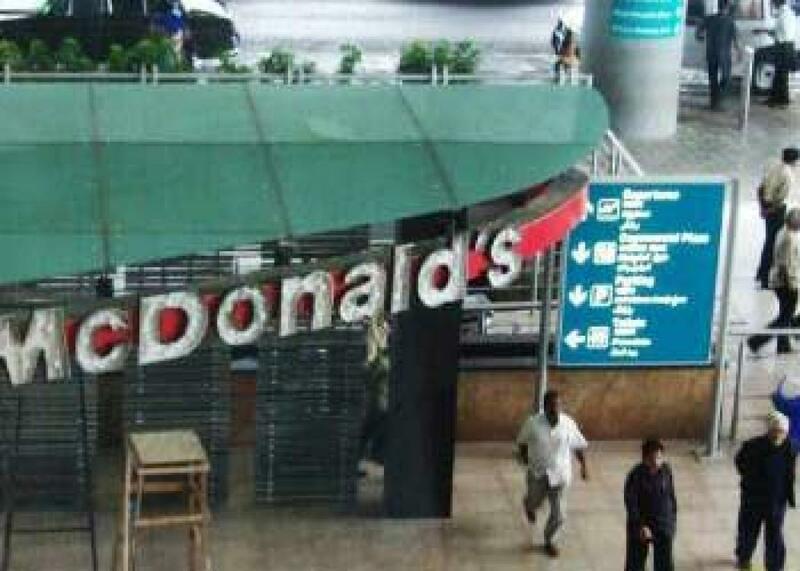 "We currently have 213 restaurants, and are looking to add up to another 250 restaurants by 2020, which would entail an investment of Rs 750 crore," said Amit Jatia, Vice Chairman, Westlife Enterprise, a master franchisee for McDonald's. McDonald's, which was the first quick service restaurant (QSR) format to start operations in the country two decades ago, is now betting on alternative, healthy offerings in the face of competition. Other international chain restaurants, most recently Burger King, besides Dominos, Pizza Hut and Dunkin Donuts among others, and food-on-demand delivery services are competing for consumer attention in the segment. "While we do offer competitive order deliveries, our core focus will be the QSR format, which is robust for us globally," he said. The company's overarching strategy now is to offer "healthier beverages" to customers here. "We are now betting big on our coffee. We have opened McCafe's within our outlets serving premium locally sourced arabica coffee at affordable prices," he said. "We offer a range of smoothies, besides coffees and this encourages customers to opt for non-carbonated drinks," he added. Started last year in the country, there are about 45 McCafes, which in the next two years is expected to go up to 140, he indicated. The company will spend invest Rs 20 lakhs to Rs 30 lakhs per outlet, to set up McCafes. McDonald's has also rejigged the food menu in the country to make it healthier. "We have brought down the calorie content in our sauces by 60-70 per cent, which has cut down the overall calories in the meal by 9 per cent," he said. Besides, McDonald's has reduced the sodium content in a number of products between 10-20 per cent, he pointed out. It will continue to focus on its top six metros in the West and South, Jatia said, which brings over 65 per cent of the business.